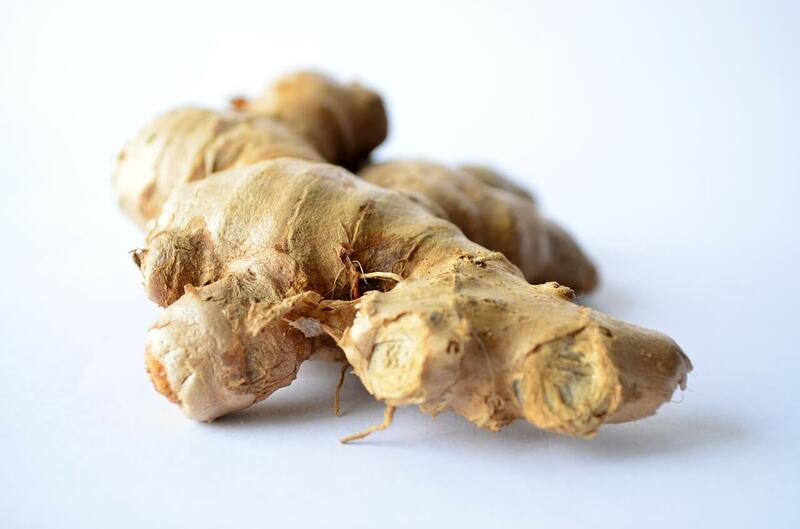 Related to turmeric and cardamom, ginger is indigenous through China. From there, it spread to other parts of Asia, the Spice Islands, and West Africa. Today, India is the largest producer of this popular culinary and medicinal herbaceous plant root, though it’s widely grown around the world. There is no flavor in the world quite like that of ginger. It is hot, zesty and biting yet sweet and warm. Ginger is quite pungent and spicy with a very slight woody flavor that lends a certain mildness to its overall flavor profile. This particular ingredient is as aromatic as it is flavorful. 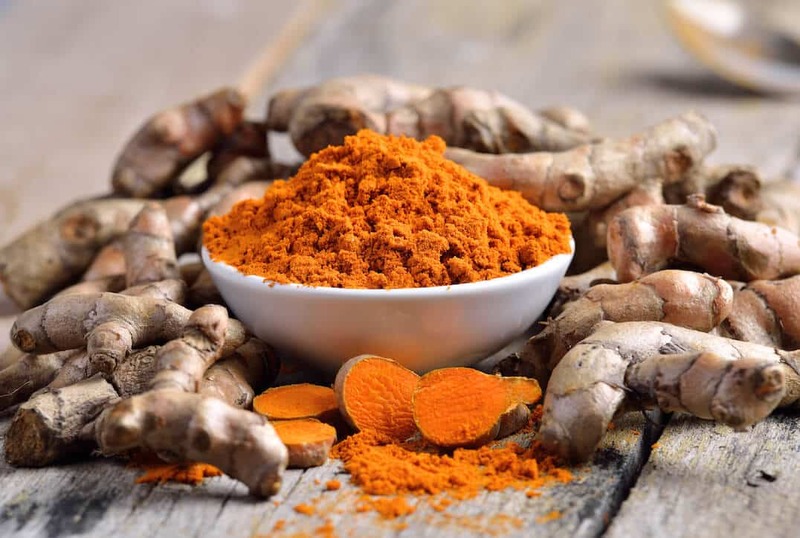 Although it may seem unlikely, ginger pairs well with a broad range of flavors and is often matched with everything from chocolate, ice cream, and fruit to chicken, ham, and carrots. Ginger is a favorite among chefs for its versatility and usefulness in elevating the flavors of almost any type of dish. In addition, ginger is loaded with vitamins, minerals, and nutrients that are both necessary and beneficial to human health. 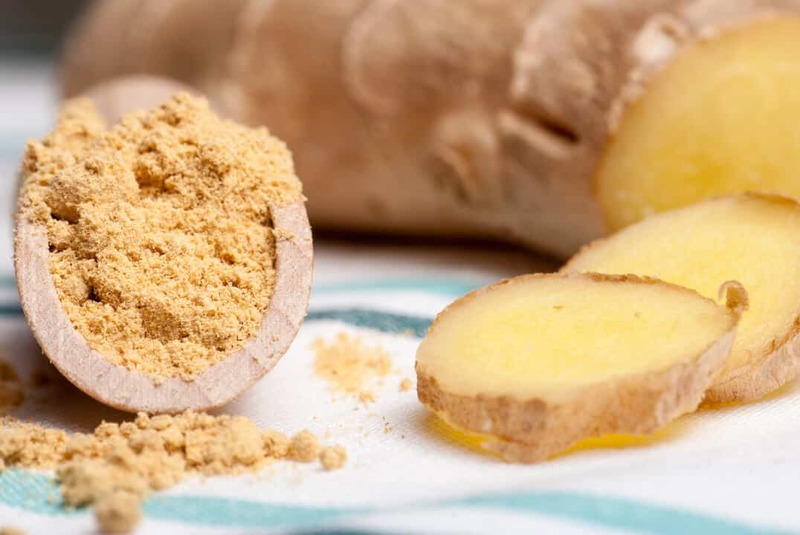 Ginger is also well known for its immune-boosting properties, helping to build and maintain a strong and healthy immune system and in turn, warding off a wide range of illnesses. Ginger is considered an absolute staple of Asian and Indian cooking. It is a key ingredient in Indian drinks as well as food including the popular spiced Masala chai. Pickled ginger is used in Japanese cooking to make dishes such as beni shoga and gari and it is served with sushi to be used as a palate cleanser. In China, ginger is commonly paired with a variety of savory dishes including fish. The Chinese also enjoy herbal teas prepared using ginger and it can even be found as a component of candy boxes. Ginger is popular in the Caribbean, where it is used as a cooking spice and for making drinks such as traditional sorrel. This ingredient is popular in other beverages including fresh ginger tea. As in many other ethnic cuisines, it’s a popular choice for cakes and other sweets. In Greece, a type of ginger beer is the traditional regional beverage of the island of Corfu. Westerners traditionally enjoy ginger in a variety of traditional sweet foods including gingerbread and gingersnap cookies. In savory dishes, it is used to add flavor to foods of all types. Even with limited knowledge of ideal food and flavor pairings, ginger is one ingredient you can experiment with freely. There are very few flavors with which ginger does not work well. As you experiment, just keep in mind that a small amount of ginger can go a very long way. 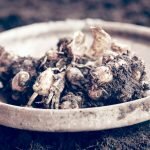 Use this powerful ingredient sparingly and you can enjoy enormous benefits to your cooking as well as your health. What's A Good Sand Ginger Substitute?